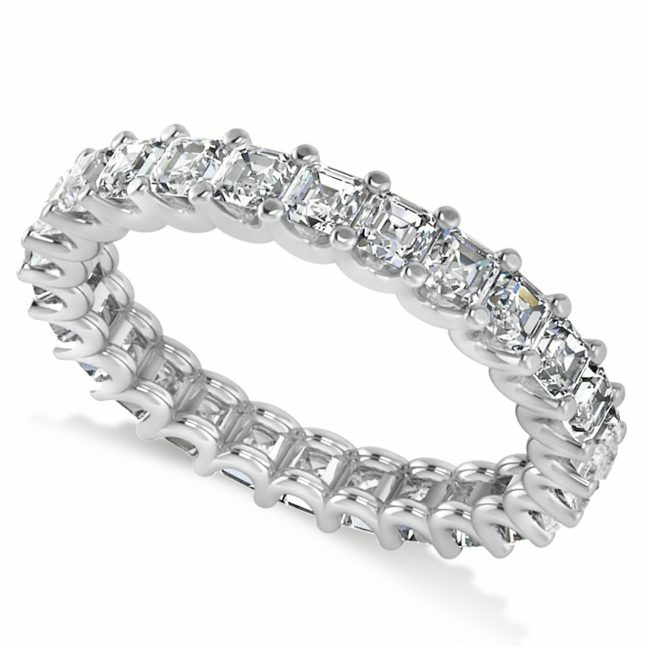 If you want a ring with style as everlasting as your love, look to one of these amazing choices. 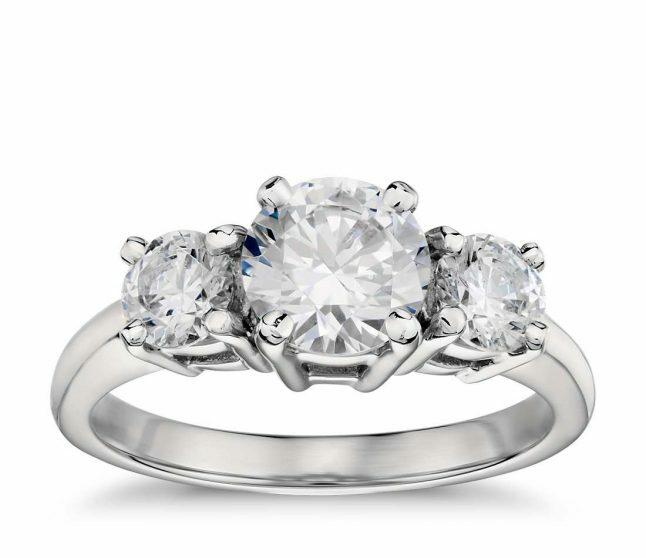 No matter which one you decide on, you are sure to wind up with an instant heirloom . 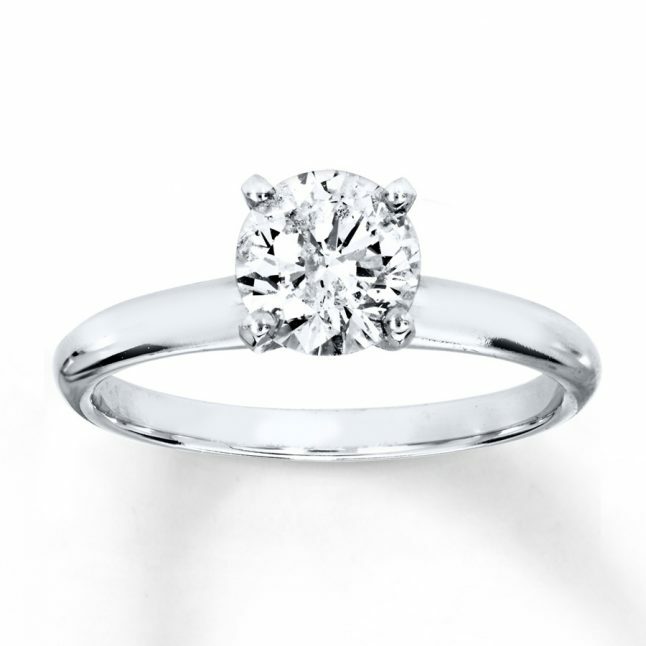 Since one is never quite like another, a vintage ring has the advantage of being yours and yours alone. Delicate Edwardian Designs from the early 1900s are as popular as the sophisticated art deco looks from the twenties and thirties. 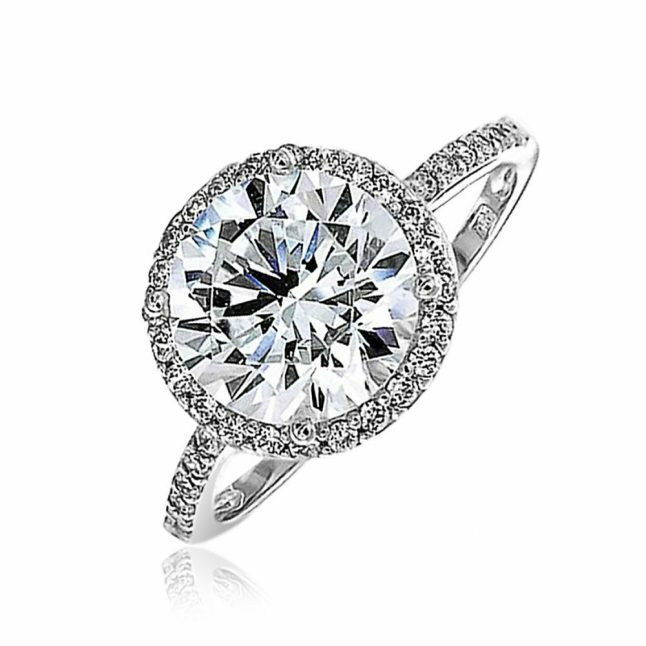 This iconic engagement ring is characterised by a round brilliant cut stone in a prong setting. 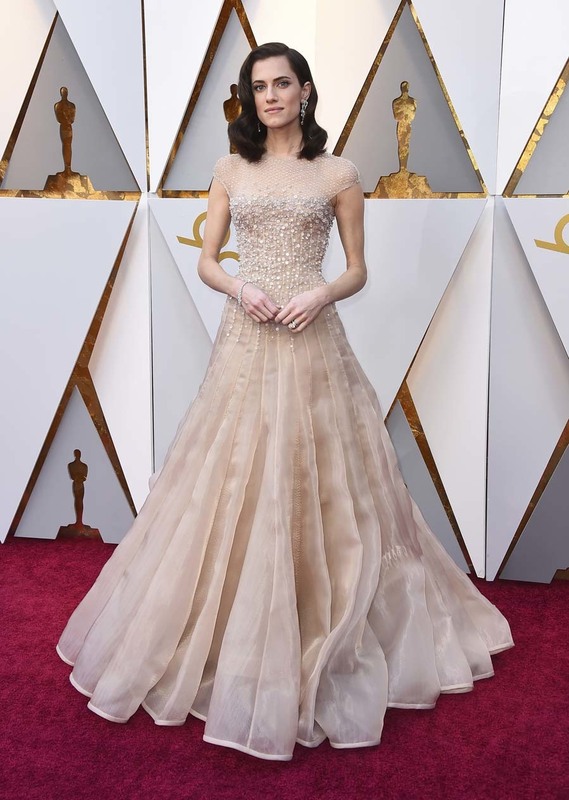 Designed for the first time by Charles Lewis Tiffany in 1886, the silhouette works on nearly every bride, regardless of her personal style. These beautiful stones have been used in jewellery making for more than 100 years, though only recently have they become the popular stone for engagement rings. This eye catching look appeals particularly to celebrity brides. stone rings have existed for hundreds of years, but the look works for brides as stylish and up to the minute as Megan Marckel. Invented in Paris about 20 years ago, this technique involves setting many tiny stones on a ring. 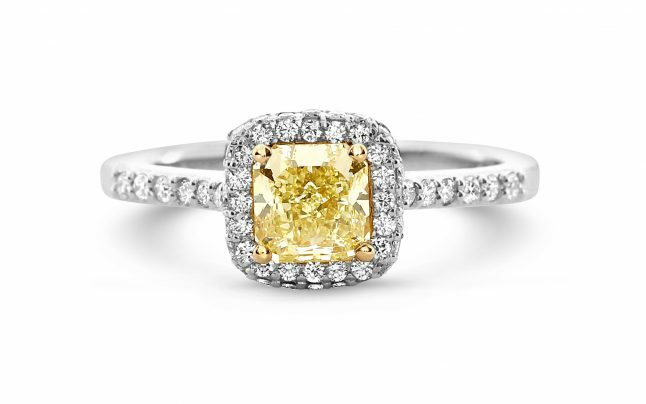 The gems can appear everywhere, from the band and prongs to around the main stone. 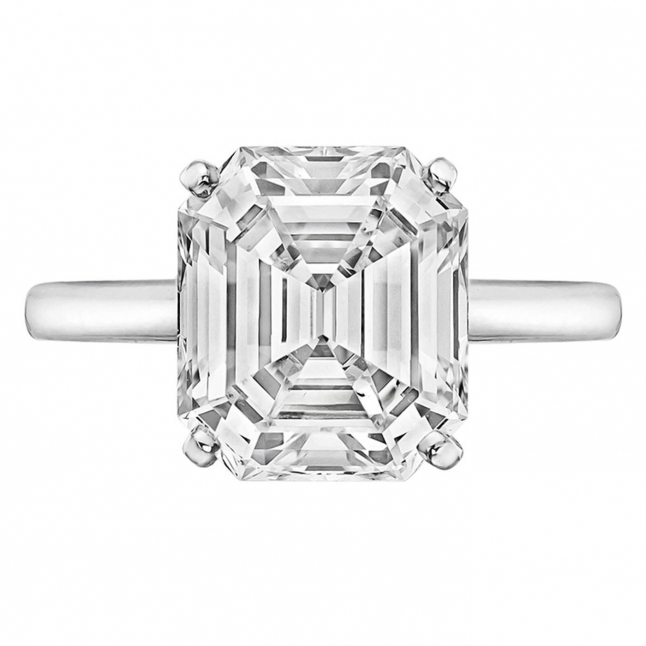 In the 1950s, Marilyn Monroe and Audrey Hepburn popularised this look, featuring an endless circle of diamonds. 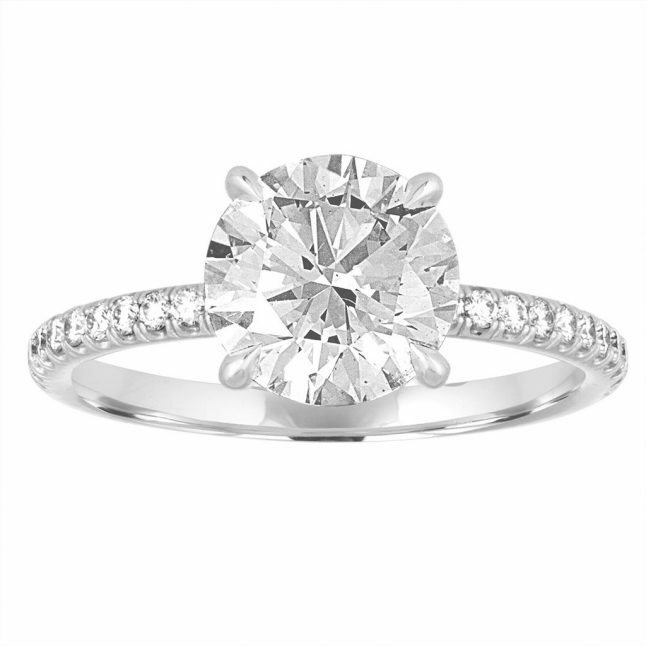 Because it relies on a collection of relatively small stones to dazzle, it can be an affordable alternative to a diamond solitaire. 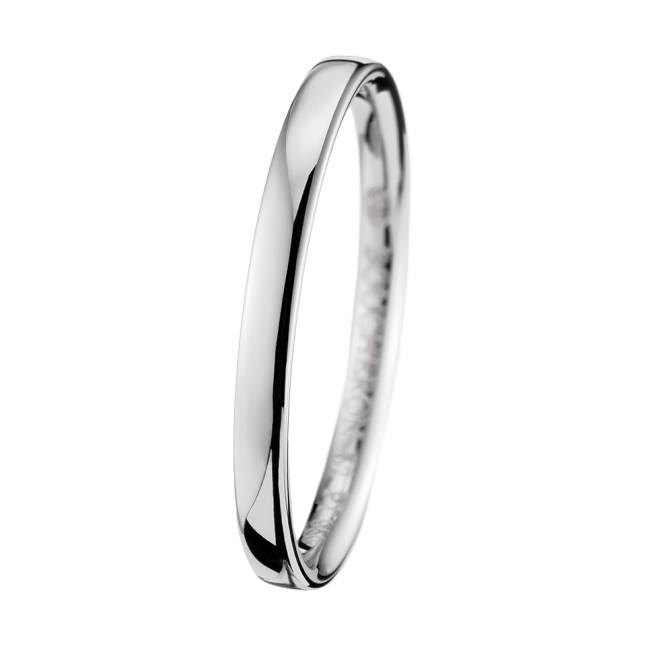 The simple alliance ring, in gold or platinum is favoured by both minimalists, who love it for its simplicity, and jewellery loving brides who want a ring that goes with everything. 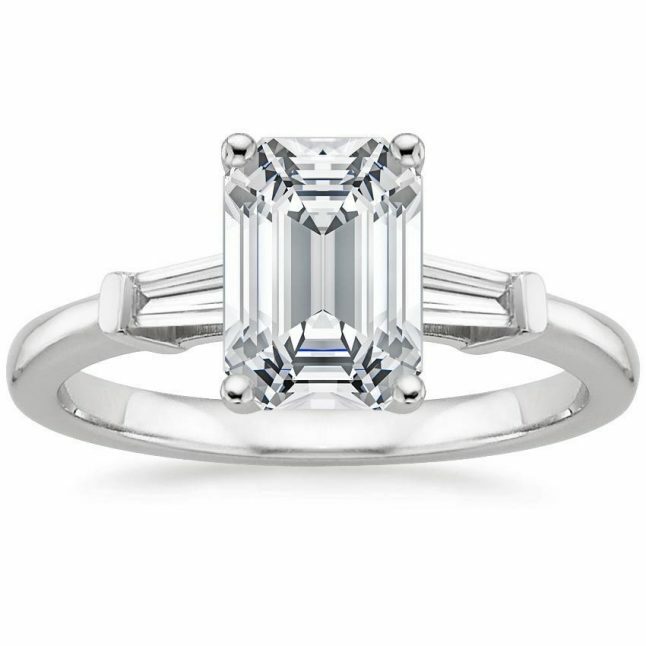 Bold, sleek and modern , this style is ideal for brides who prefer not to wear an engagement ring with a wedding band. Its strong enough to stand alone. 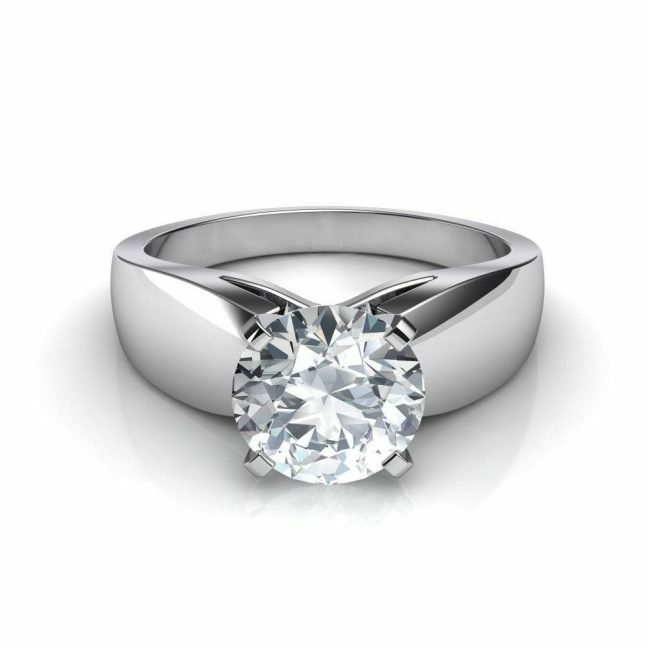 A favourite from the 1940s on, this ring uses two smaller stones, such as baguettes, to flaunt the main stone by flooding it with light and making it sparkle even more.